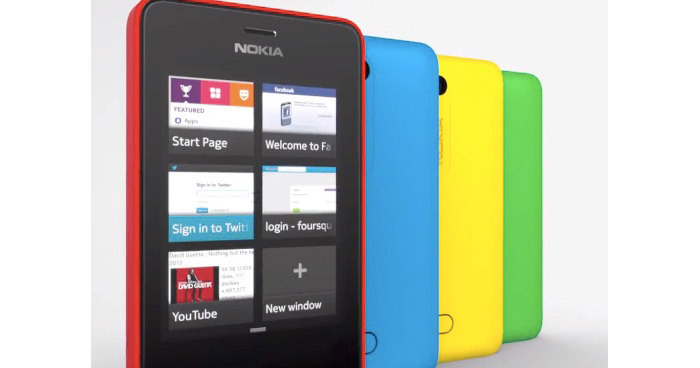 The Finnish Nokia has unveiled the Asha 501 smartphone, which is the first company smartphone with the Asha operating system. The Asha 501 is a budget smartphone and maybe this is the reason it was officially demonstrated in India – an emerging smartphone market. The Asha 501 measures 99.2 x 58 x 12.1 mm and weighs just 98 grams but this does not prevent it from having a 3-inch sensor display at 320 x 240 pixels. It also has a 3.2 MP camera, a microSD card slot, Bluetooth 3.0, Wi-Fi 802.11n and a 1200 mAh battery. The Asha 501 will also have two versions – one with one SIM card and another with support for two SIM cards. 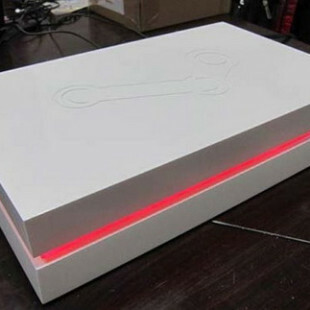 In addition users can choose among six colors – black, red, white, yellow, blue and green. The unusual thing about the Asha 501 is that it is the first Nokia device with the expected Asha operating system. Next to it Nokia has announced the Nokia Asha Software Development Kit 1.0 that will aid the development of Java applications for the Asha operating system so there will surely be software for the Asha OS and hence for the Asha 501 smartphone. The Asha 501 will sell for USD 99.